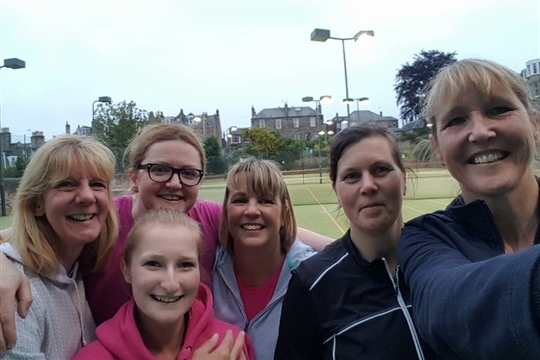 Set in an amazing location in a seaside village in Fife, Aberdour Tennis Club is a fun and friendly club that offers good facilities to all our members. 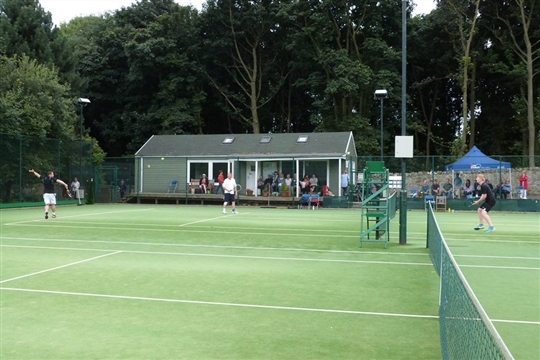 We have three floodlit astroturf tennis courts, a practice wall and a charming little clubhouse, in the attractive setting of Shore Road Park on the way to the beach. 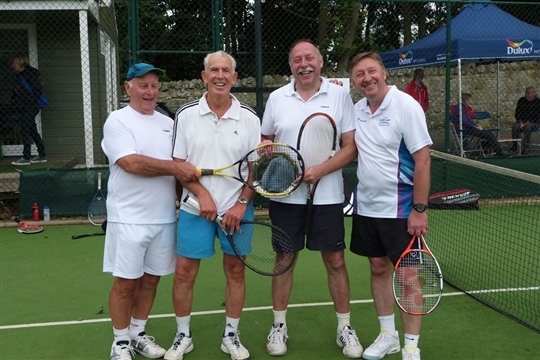 The club is very active competitively in the LTA East of Scotland League. We have three men’s, four ladies and five junior teams. If you like playing tennis socially there is lots to choose from. 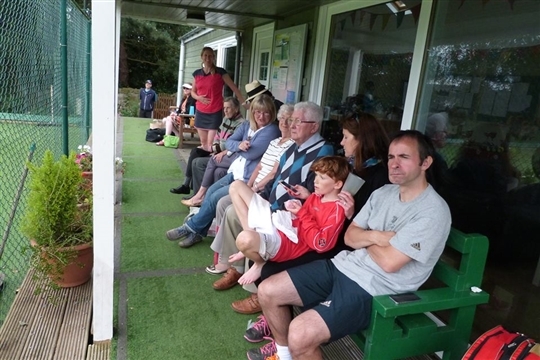 A range of weekly social tennis sessions and club tournaments are run throughout the year. 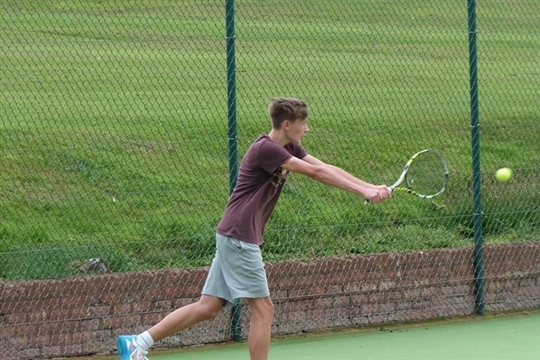 As well as a busy junior and adult coaching programme, the club also runs private coaching, junior buddy-hitting sessions and junior tennis camps in the school holidays. All ages and abilities are welcome. Members play for free, non-members are welcome after paying a small fee.